Burcham’s Metals is a locally owned business that hires local employees, contracts local services and supports the local community. 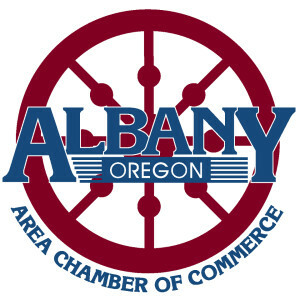 We are aiming to be more than just another business in Albany, Oregon; we want to be an invaluable partner to all the members of our community. We are always looking for ways our business can give back. It is our pleasure to support many local non-profit organizations. FISH of Albany and Options Pregnancy Center are just a few examples of local non-profits that we have supported because we believe in their positive impact in Albany and the surrounding area. 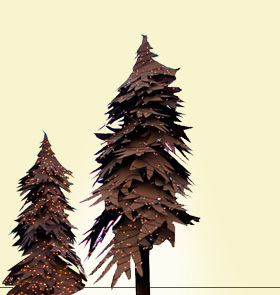 We are enthusiastic about supporting causes close to home! Whether it is pledging our support to a local individual battling severe health issues, supplying a local high school robotics team with the parts they need or helping a local artisan find just the right piece to finish their latest work we’re always on the lookout for ways to help. We also love to recognize the achievements and contributions of members of the Albany community. Fighting metal theft in Albany and in Oregon is a significant way we are giving back to our community. 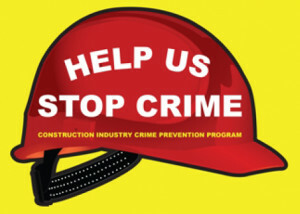 Metal theft impacts the productivity and livelihood of our community and it hurts the people that we care about. We are on your side, doing our part to enforce existing metal theft laws and giving our input to legislators as efforts are made to improve current laws.